IT Projects Hub - All kinds of IT Projects. For BscIT, MscIT, BCA, MCA, B-Tech and M-Tech Students and offering them the best real time projects. ITProjectsHub are pleased to serve students who are about to complete their graduation courses by offering them the best real time projects with which every student can complete their academics. 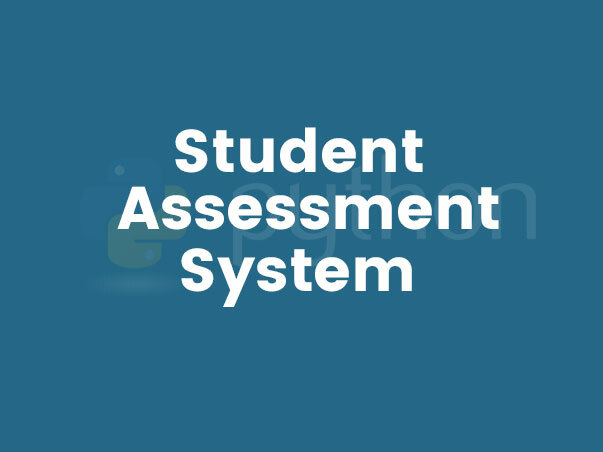 Submitting the projects and their reports in order to clear your academics will be a tough task for every student and one must have complete knowledge of running the codes. We through itprojectshub.com are providing computer science projects with a committed assistance from experts. Depending on your requirements, we serve you timely and help you in completing all your projects and participate in seminars. We pride our team of experts who are interested in assisting students by clearing their doubts and explain every topic in detail. The projects and codes of the projects are tough and we help you in learning the programming and help you to run error free projects. We understands your business, not just your technology. 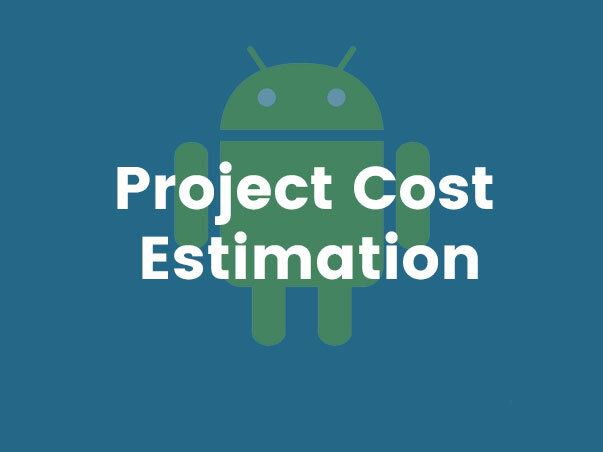 ITProjectsHub promote cost effective Android apps development with a view to make the technology available to all so that its numerous features can be used to the fullest in deriving business benefits. we specialize in providing superior web solutions that are excellent, unique and above all, cost-effective. 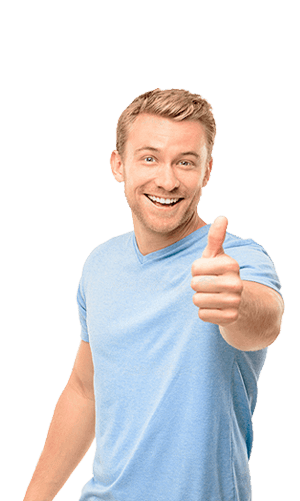 With the help of the latest technology and trained website developers. Custom eCommerce solution is perfectly designed to meet unique business needs of all clients. To serve each client with a driven solution. We know how to server more customers with less resources available without impacting the performance. Java Swing makes easier to project for better understanding. Php make easier project and website and have multiple cms for developer fastest website. It is native android app Development! Our expert knows what is best for you. we are teamed here and offer you the projects of latest technologies. 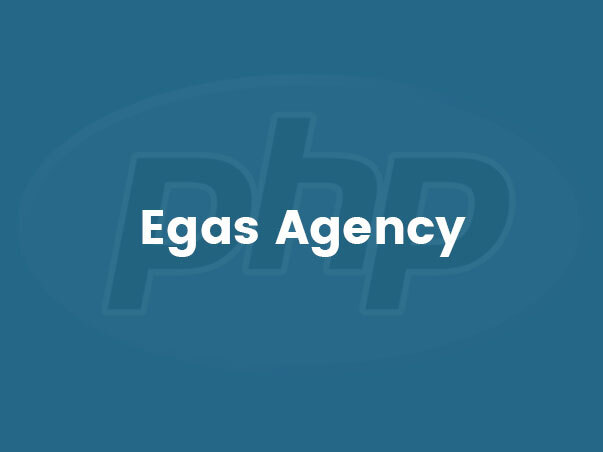 E-Gas Agecy project development in PHP and MySql for managing gas booking system. 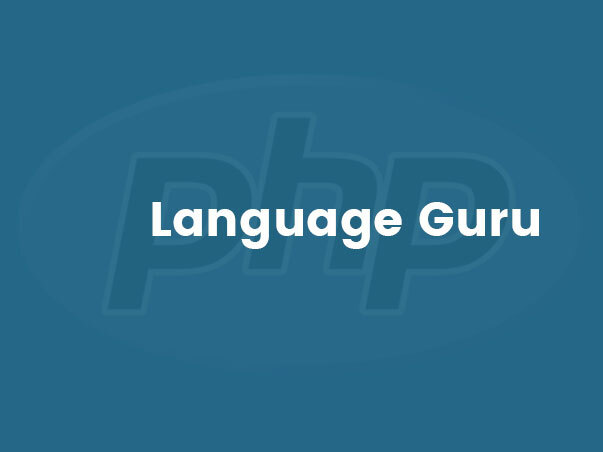 Managing online tutorial, discussion and online examination & development in PHP and MySql. 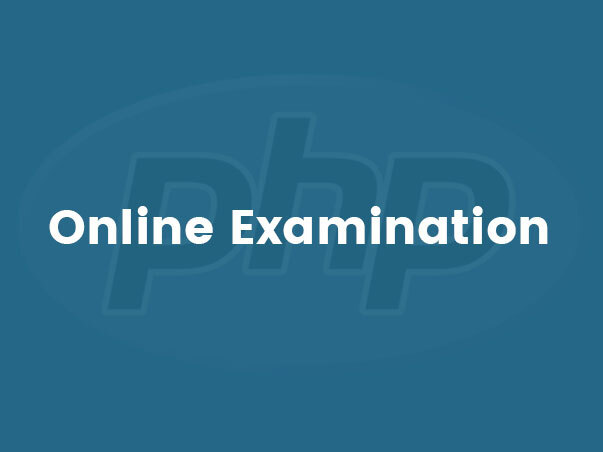 Online examination is conducting a test online to measure the knowledge of the participants on a given topic. 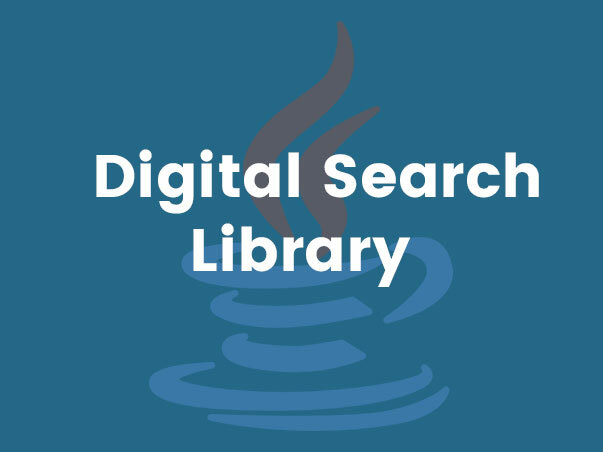 Online Digital Libraries for storing pdf from internet and categorized document automatically. 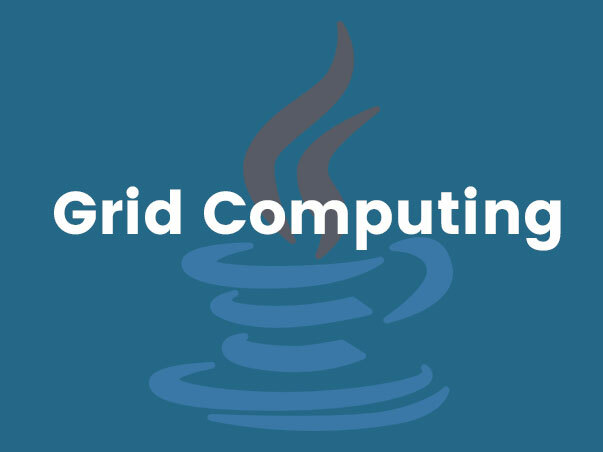 Grid computing is the collection of computer resources from multiple locations to reach a common goal and is a cloud based application and developed in Java & MySql. 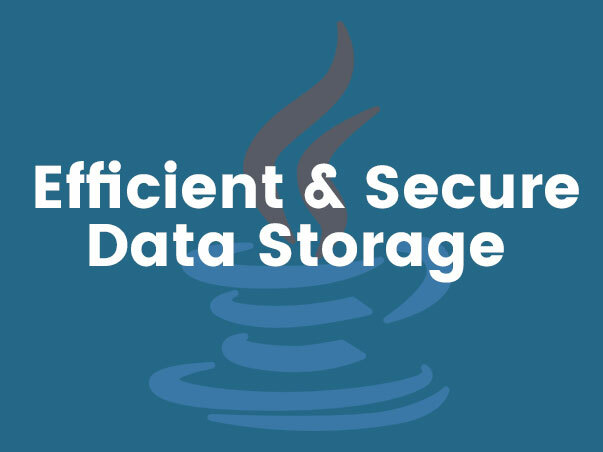 Efficient & Secure Data Storage is Developemt in Java & MySql using Elliptic Curve Encryption/Decryption. 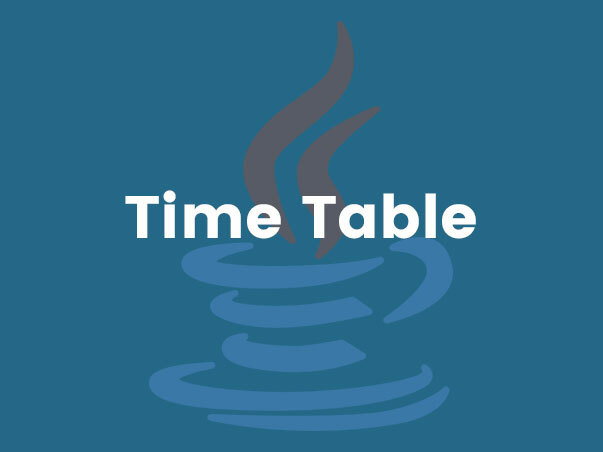 Automatic generation of timetable with the help of rules & constraints of AI. Timetable will be generated automatically by just feeding the subjects & the teachers of a particular department. Reminder is a very simple to-do list app. 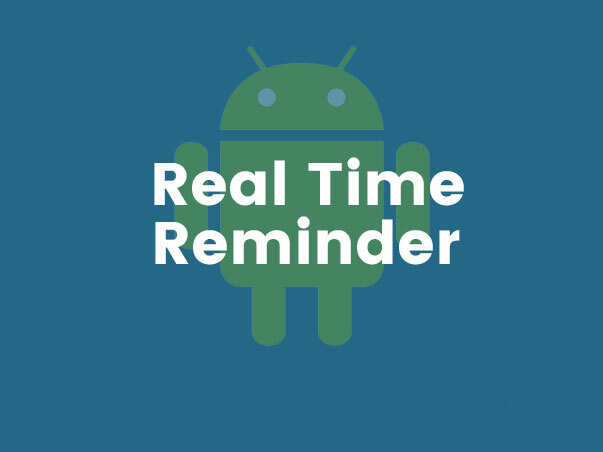 You can set reminders and then the app reminds you when it's time. The app has a robust, but short list of features. Android app is intended for helping users improve their project management skills at an introductory level. Privacy Preserving Cloud Computing Developement in Python, Djnaog and MySql. 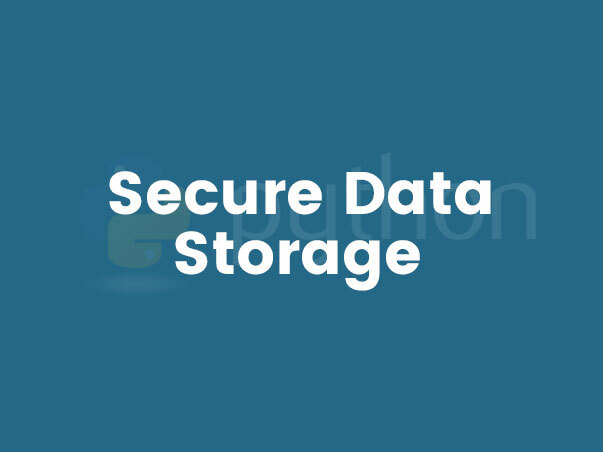 Secure Data Storage is cloud based project developement in Python, Djnaog and MySql.